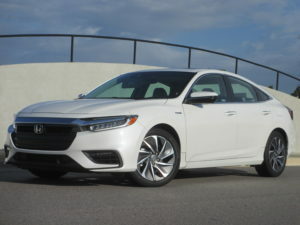 The 2019 Honda Insight offers class-leading power and passenger space, universally appealing styling, and received a 55 mpg2 city from the EPA (LX/EX), while simultaneously bringing a new level of driving sophistication and style to the compact hybrid market. 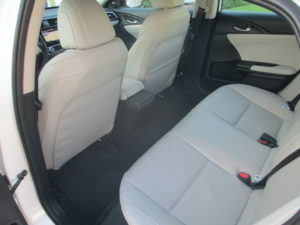 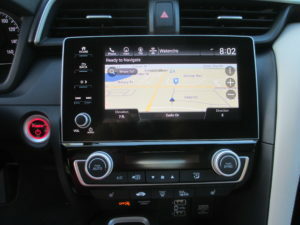 Boasting a high level of standard premium features, Insight’s Manufacturer’s Suggested Retail Price (MSRP)1 starts at $22,830 (excluding $895 destination and handling). 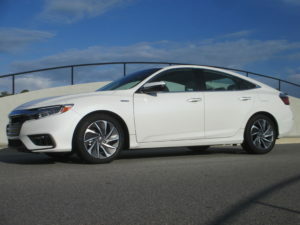 Insight’s body, chassis and powertrain combination provide a surprisingly satisfying driving experience. 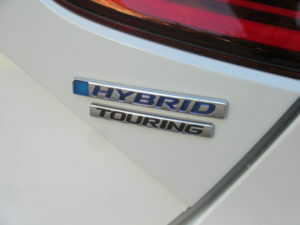 Total system output of 151-horsepower provides brisk acceleration compared to other hybrids, yet it also received a 55 mpg city rating (LX/EX), putting it among the best hybrids on the market. 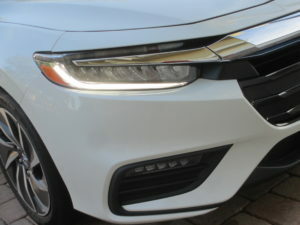 Furthermore, with its comparatively low starting price, Insight makes it easier than ever to save at the pump while looking good doing it. 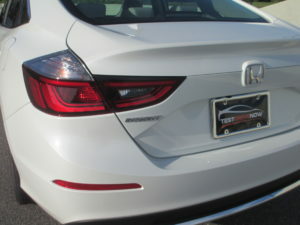 Insight comes in three different trim levels: LX, EX, and Touring. 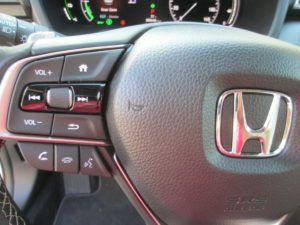 All Insights come standard with multi-element LED headlights, push-button start, and the Honda Sensing® suite of advanced safety and driver-assistive technologies. 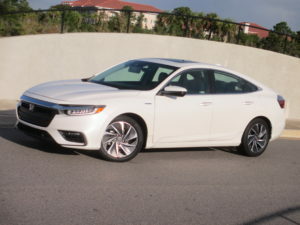 while Insight Touring adds leather seating surfaces, an 8-way power driver’s seat, Honda Satellite-Linked Navigation System™, dual-zone automatic climate control, and more. 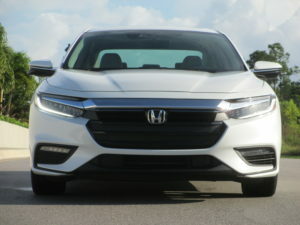 The 2019 Insight is powered by the third generation of Honda’s innovative two-motor hybrid drivetrain. 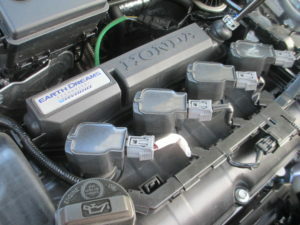 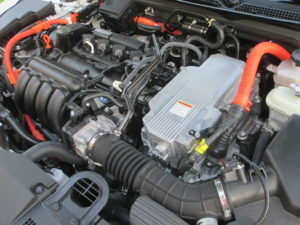 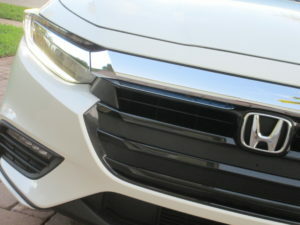 A 1.5-liter DOHC i-VTEC Atkinson-cycle inline-4 engine with 40.5-percent thermal efficiency is paired to an electric propulsion motor that produces 197 lb.-ft. of torque for a class-leading total system output of 151 horsepower. 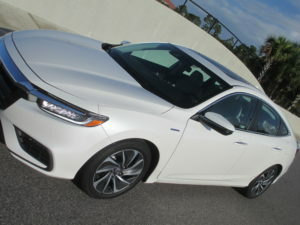 Thanks to its clever two-motor design, Insight operates without the need for a conventional automatic transmission.